Rev. 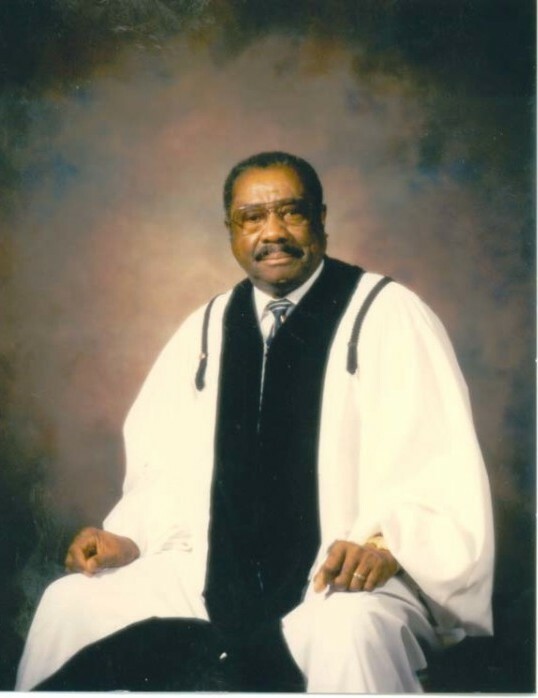 John McKoy, Jr., 91 of 272 Chapel Hill Rd., Spring Lake, NC departed this earthly life on Saturday, September 8, 2018 at his home surrounded by his loving family. Funeral service will be held on Friday, September 21st at 1:00 PM in the Spring Lake Memorial Missionary Baptist Church. Burial: Rockfish Memorial Park. Left to cherish his loving memories are his wife, Inez Dean McKoy of the home; son, Kenneth D. McKoy (Valinda) of Fayetteville, NC; daughter, Karen McKoy of Clifton, VA; three grandchildren, Kelvin McKoy of Fairfax, VA; Erin Rowe of New York, NY; and Blaire Rowe, of New York, NY; a daughter/niece raised as his own, Cynthia Bell of Fairfax, VA and a host of other relatives and friends.